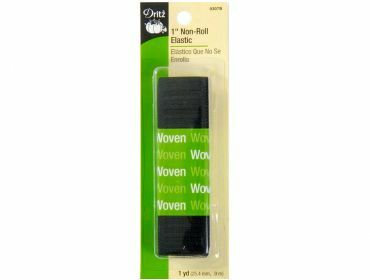 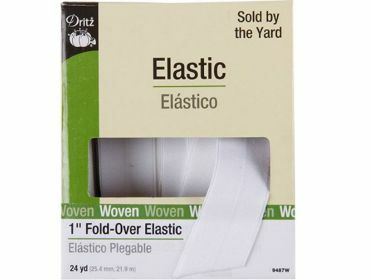 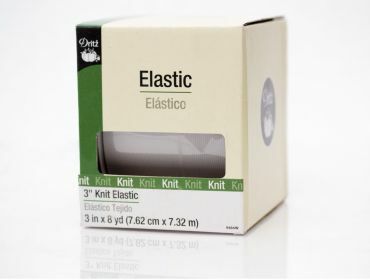 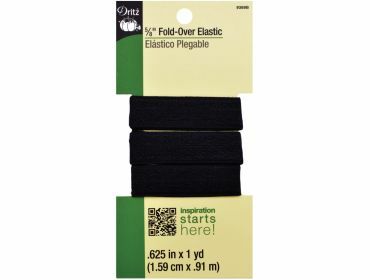 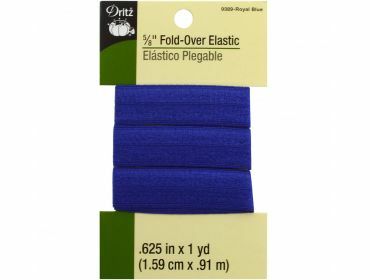 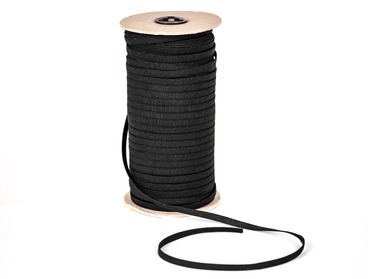 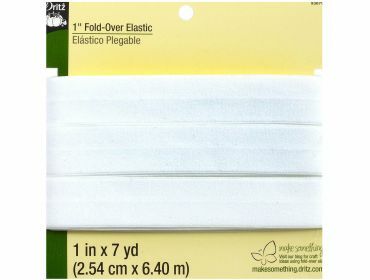 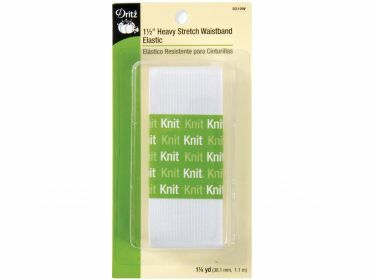 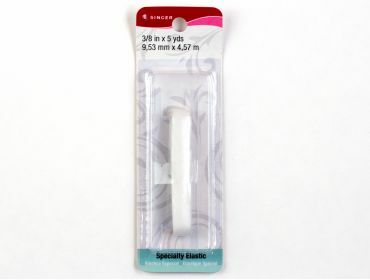 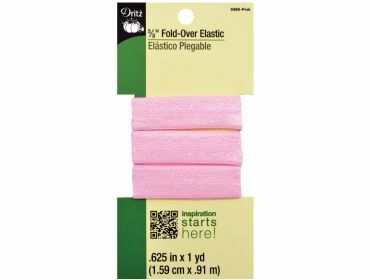 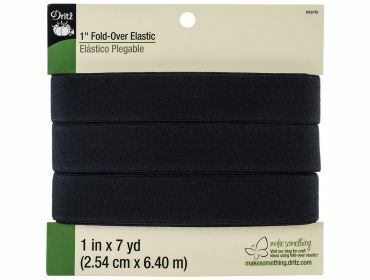 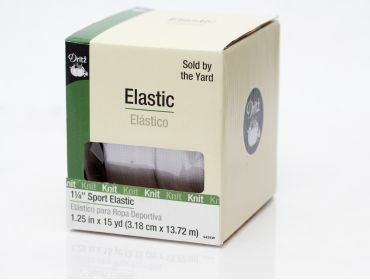 Elastic is a staple that every seamstress needs in their arsenal. 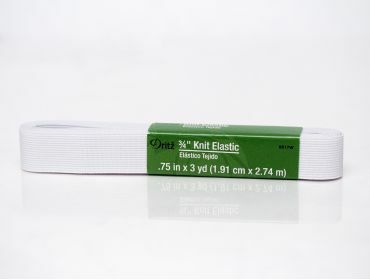 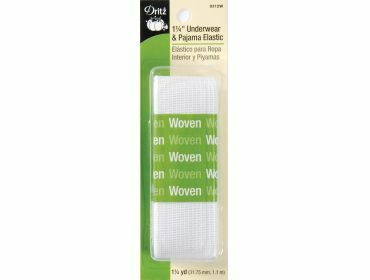 It comes in handy for wasistbands, legbands, ruching, wristbands, bag closures, swimwear, and lingerie. 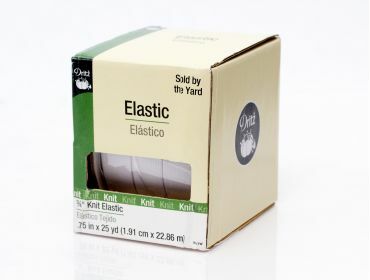 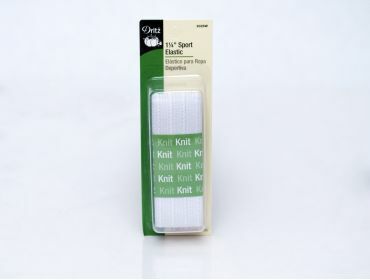 Choose from both Fiskar brand elastic in a wide variety of widths or our home brand elastic for rock bottom prices.